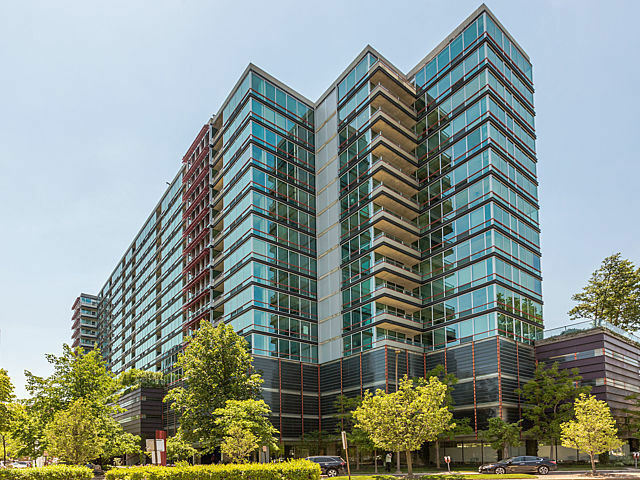 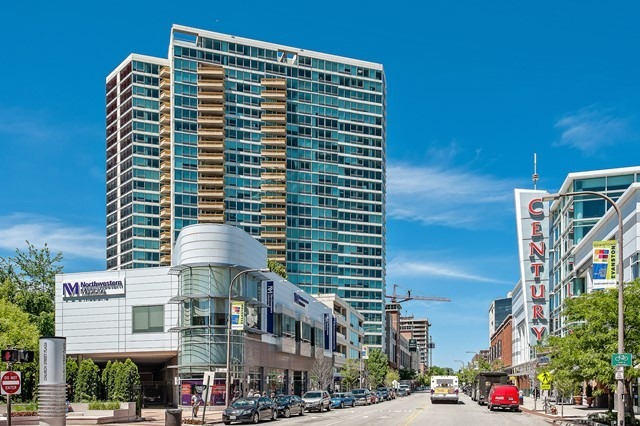 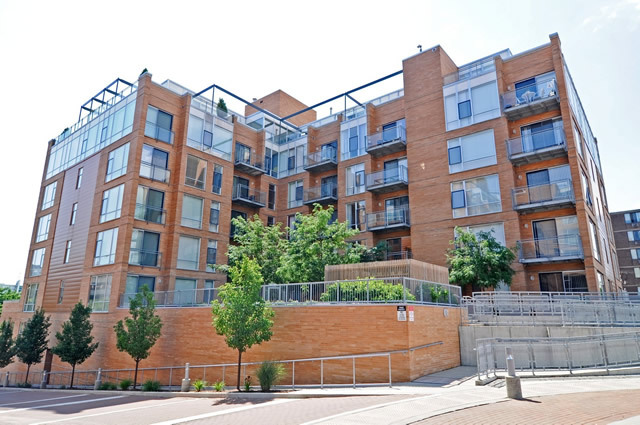 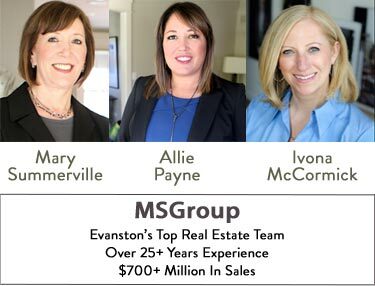 The city of Evanston has many condo building options for those looking for a lower maintenance property compared to buying a single family home. 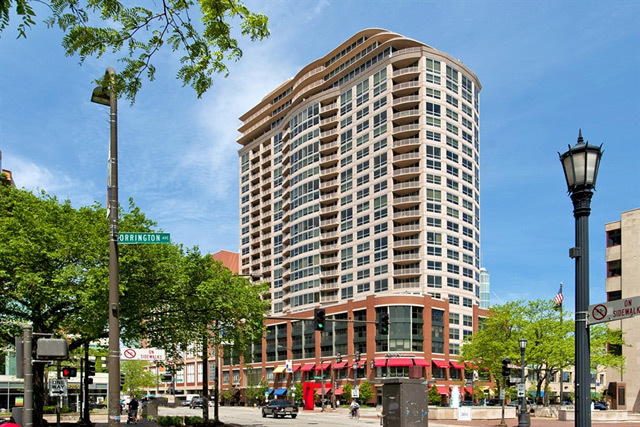 Many condo developments have been built over the last 20+ years including many centered in or around the vibrant Downtown Evanston area. 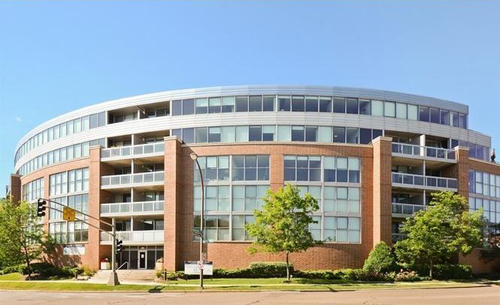 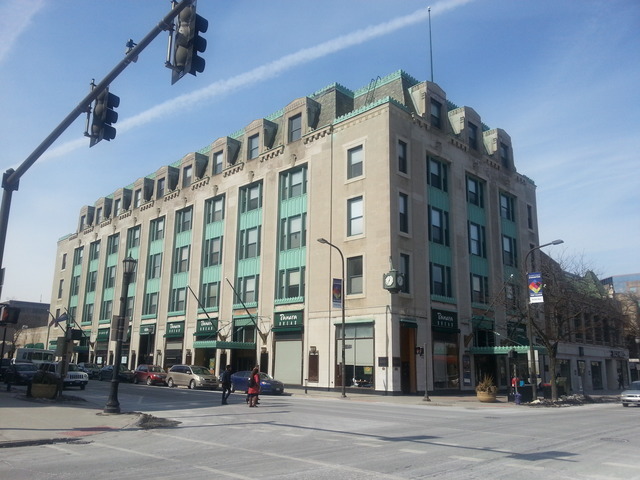 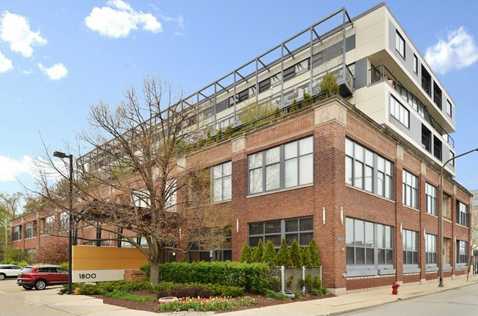 Below you will find links to our top 10 condo buildings in Evanston. 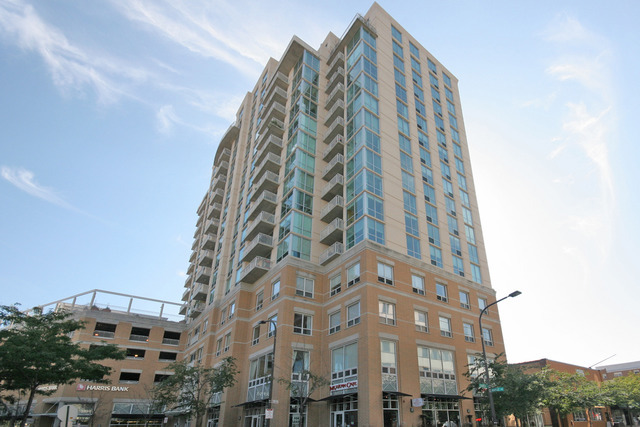 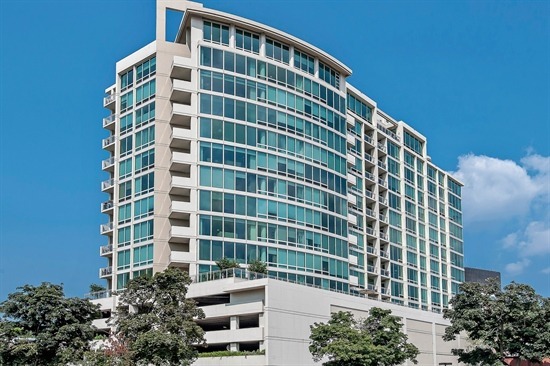 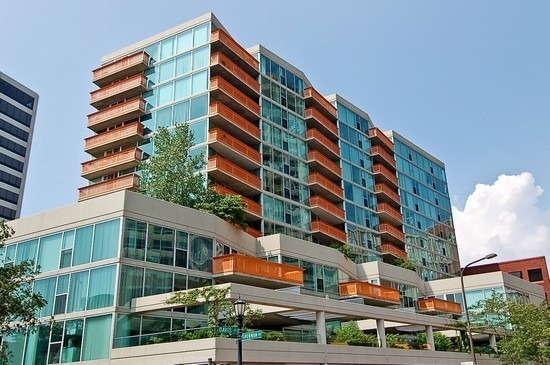 All of these Evanston Condos provide great access to Downtown Evanston shops, restaurants and nightlife.